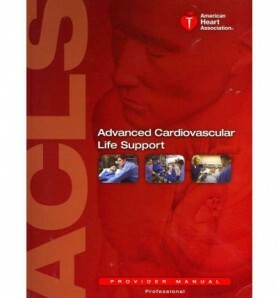 Students are expected to learn to manage 10 core ACLS cases: respiratory emergency, 4 types of cardiac arrest, and 4 types of prearrest emergencies. This course is conducted using the American Heart Association curriculum. Option for simulator use available.